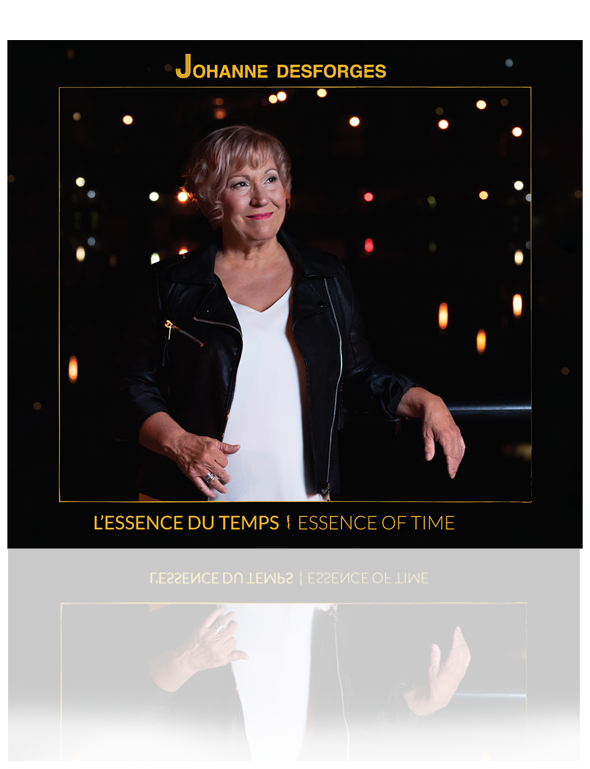 (Translated from French) Launched on October 3rd at Upstairs, here is L’Essence du temps / Essence of Time, a fifth album for jazz singer Johanne Desforges. In French and English, this album with a bilingual title, craftily combines poetry with certain great jazz standards in a particularly well executed manner. Somewhat off the beaten track and standing out from the norm, most of the tracks offer us the craftiness and swing of an experienced composer and interpreter with a good swing feel. Let’s take as an example Love Me or Leave Me, with smooth scatting that evokes Sarah Vaughan or the underestimated Carmen McRae. We pursue our quest with How Deep Is the Ocean, (Irving Berlin) another superb ballad perfectly mastered that features a warm voice, without tension, as well as the musicians fully engaged contribution in this beautiful adventure. For a rare time and we hope that this continues, Valérie Lacombe holds the rhythm on drums, on guitar is the very talented Sam Kirmayer, on upright bass Jonathan Chapman and on handpan, a kind of “steel drum”, Julien Desforges. After the standards, we move to the very personal French compositions. Among our favorites, we have noted: La Drague, Essence of course and the very beautiful White Lights. 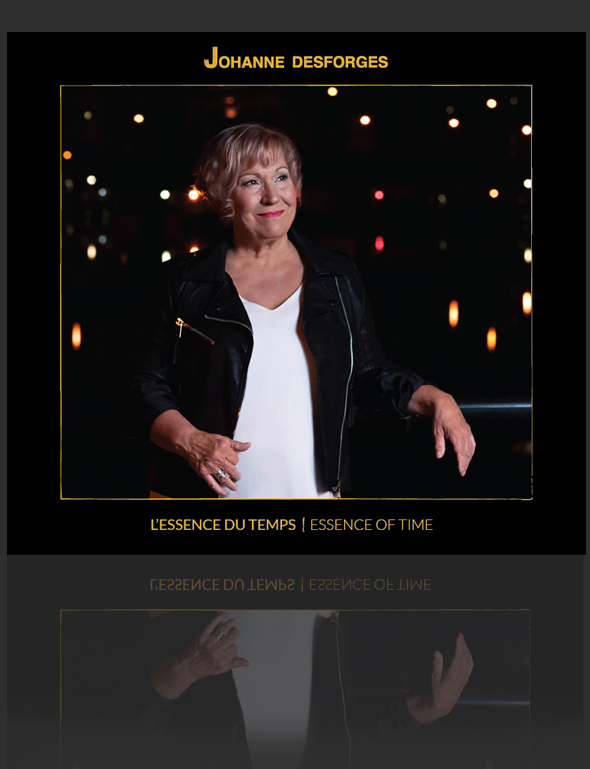 It is a courageous new release, as French jazz is rarer and without forgetting that it allows you to discover or rediscover a very beautiful voice.